Despite the somewhat dubious results of my last attempt at cooking from Practical Shoyu Cooking I returned to it for dinner the other night. 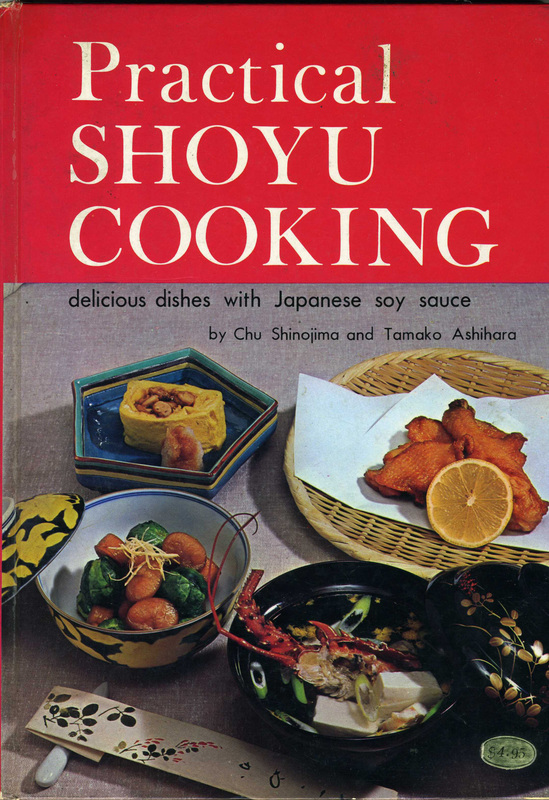 I’m not sure I’d heard of tempura pork before but using my usual method of choosing recipes depending on whether I can easily source the ingredients, this one leapt out at me (it’s a great system, one which stops me murdering people in Tesco). I watched Dr Who whilst making this dish. I’m not sure why anyone needs to know this though. Now, first off, I couldn’t find a leek, so forget about that. I also didn’t really chop the ginger and garlic that finely, so there was lumps of both. I like both and can handle them in large quantities so no problem there, but the lesser of heart might want to make the effort to chop properly (I was probably being distracted by Amy Pond at the time. Ahem). 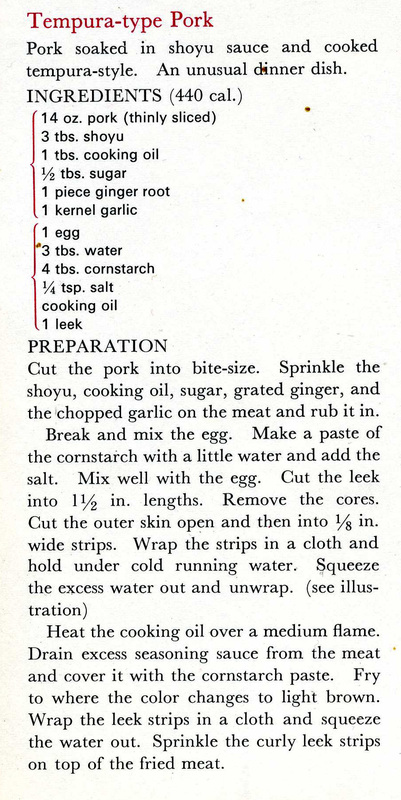 I wasn’t sure if cornstarch was the same thing as cornflour. I used cornflour. My cavalier attitude to proceedings did not pay off here, as I attempted to mix the cornflour straight into the egg yolk. There’s a reason why recipes are in a particular order; this fact occurred to me quite soon after and I won’t be quite so slapdash in the future (Oh, who am I kidding? Course I will be. I never learn). Anyway, my PROTIP here would be to mix the cornflour/ starch/ whatever into the water first AS INSTRUCTED. You will then avoid 15 minutes of trying to get the damn stuff to mix. At this stage I also added pepper after picking up the wrong sellar. Also, don’t look at the bit saying ‘4tbs of cornstarch’ and mutter ‘No way, that’s loads’. It may well be, but it’s the right amount. I ran out of cornflour and had to add plain flour until I had something thicker than milk to coat the pork with. And then I started cooking. I could only find olive oil, which wasn’t ideal. 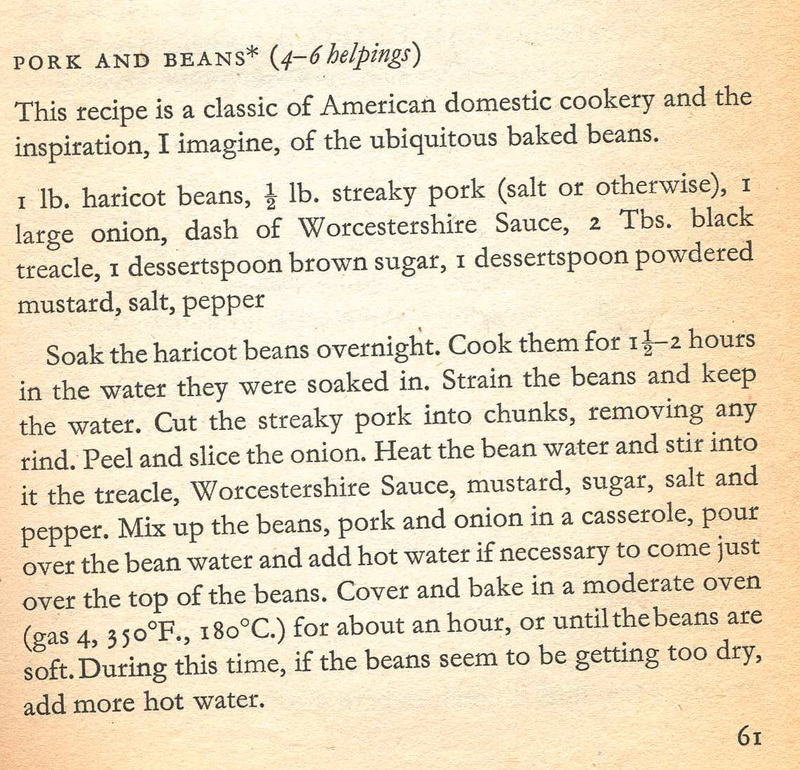 I also opted for a small saucepan but lobbed loads of the pork in at once. After a few minutes the meat and batter had formed into a floating island of pork, terrifying and impressive in equal measure. And you know what? It was delicious. Terribly unhealthy, certainly, but lovely. 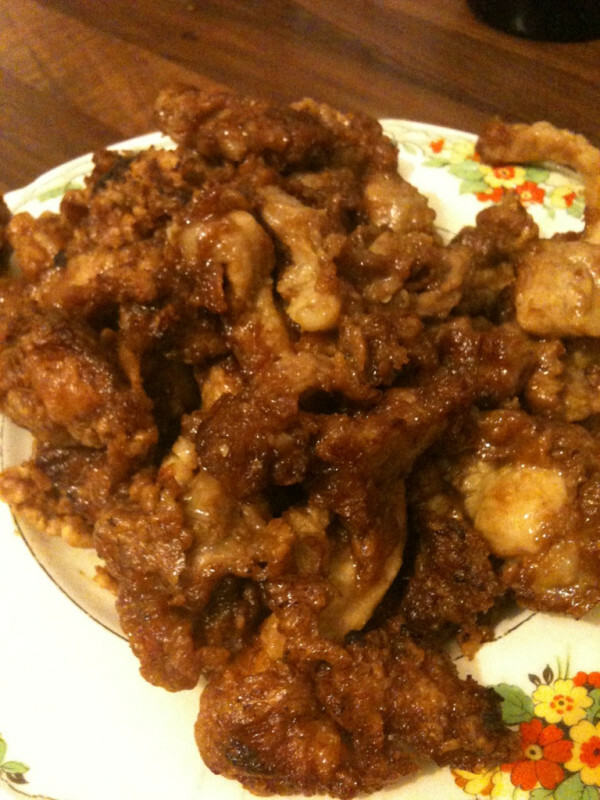 Like fried chicken but less greasy and with a soy undercurrent. I’ll cook this again, next time I’ll get the cornflour right, use different oil and a larger pan and it will be even more tasty. I picked up this book on Saturday from a charity shop in Kilburn. 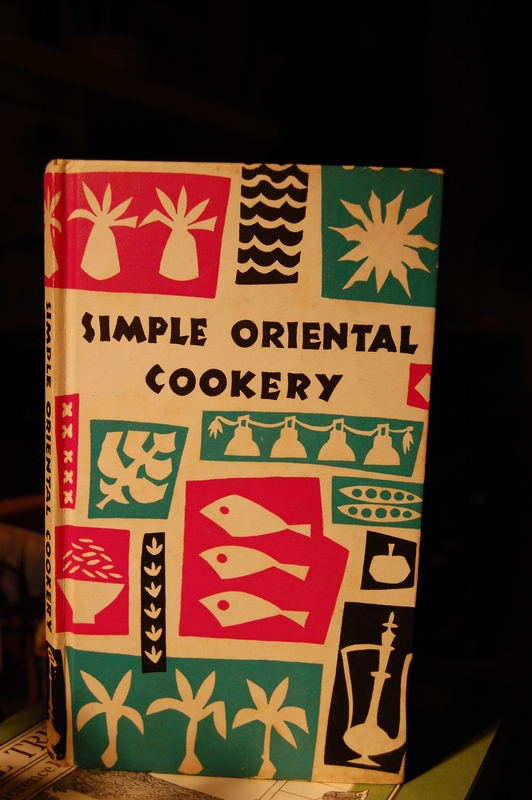 It’s called Simple Oriental Cookery and it’s from 1960, published by Peter Pauper Press and compiled by Edna Beilenson (a quick search reveals that similar titles existfor a range of other cuisines, Beilenson was fairly prolific, it would appear! ).